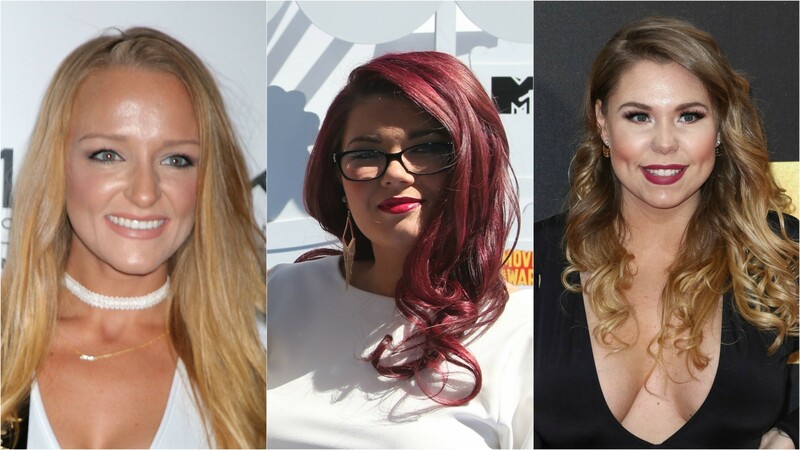 If, for some reason, you’ve ever wanted to be trapped somewhere in the middle of the ocean with a bunch of Teen Mom stars, well, you now have your chance. Vacations by Design is hosting a Caribbean cruise with special guests Maci Bookout, Amber Portwood and Kailyn Lowery from the show, and guests can pay anywhere from $834 to upwards of $1,400 to spend four days on a boat with the stars. That price includes food, “special screenings and surprises” and a Q&A or two with the Teen Mom cast. But if you were hoping to see the show’s most controversial star, Farrah Abraham, you may be out of luck. The company reportedly wanted the cruise, which is designed so that people can hang out with a bunch of women who got pregnant as teenagers, to be family-friendly, so Abraham is only invited to come if she pays for a ticket like a normal guest. Despite keeping Abraham out to appeal to families, the cruise line is still requiring that all passengers be at least 21 years old unless they’re accompanied by a parent or guardian. Something tells me that kids are going to have a hard time getting their parents to agree to chaperone this one. The four-day cruise is a round trip from Miami and makes stops in the Bahamas and Florida. If you’re actually interested in checking this hot mess out, you can book a ticket now, though I wouldn’t exactly worry about it selling out quickly — even with the Teen Mom stars pushing it on their social media.